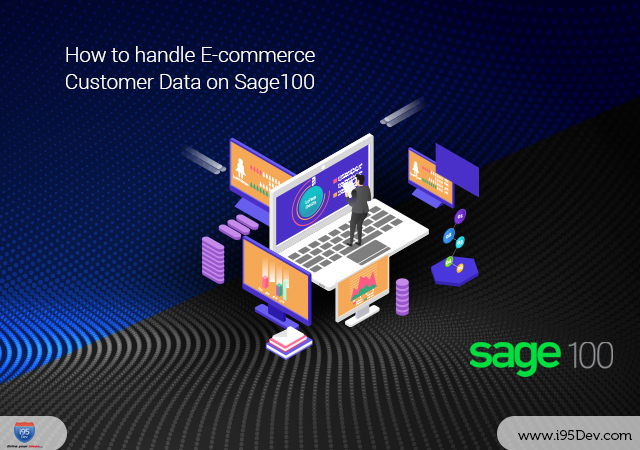 Maximize sales and streamline business processes with our integrated eCommerce solution, powered by Magento, for Microsoft Dynamics ERP systems. 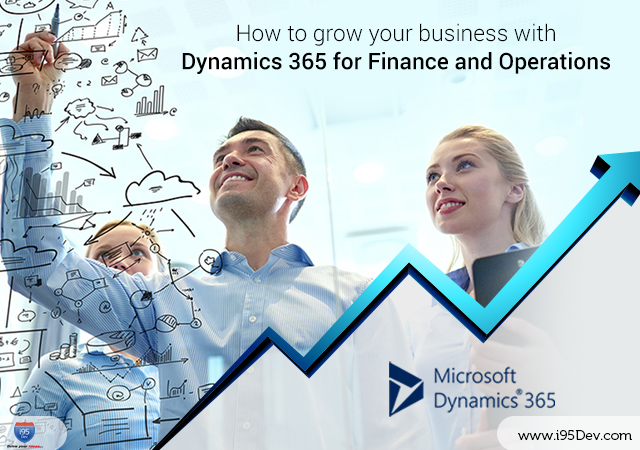 Stay ahead of competition by selling your store inventory online with the integrated eCommerce solutions for Microsoft Dynamics RMS system. Redefine what is possible with Magento and build the next generation eCommerce store with our experience and certified professionals. 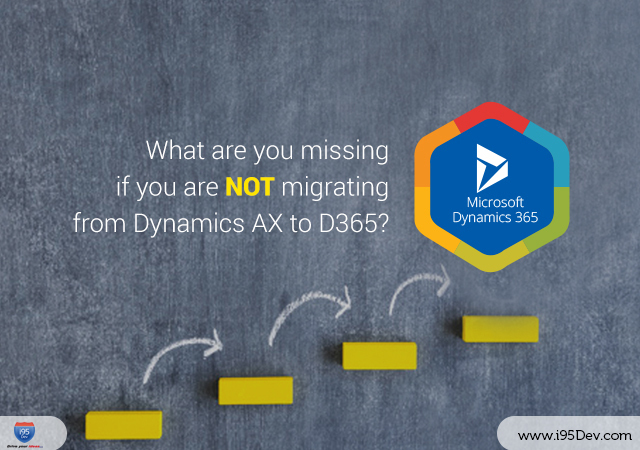 Increase productivity and streamline business processes with Magento eCommerce and Microsoft Dynamics AX integration. Give your B2B customers an enchanced customer experience Microsoft Dynamics NAV integration with Magento eCommerce. Go multi-channel with little incremental overhead with Magento eCommerce and Microsoft Dynamics RMS (POS & HQ) integration. Effectively manage point of sale along with the eCommerce store with the next-generation mobile POS for Magento. 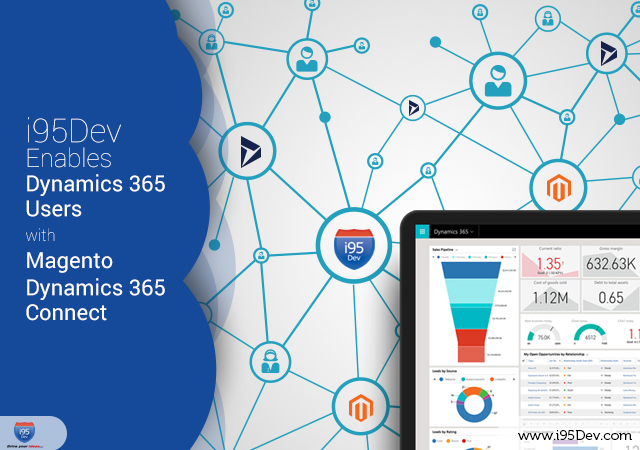 Provide your customers an improved customer service experience with Magento eCommerce and Dynamics CRM integration. Get noticed and drive sales with our eCommerce Marketing services – SEO/PPC, Social Media Marketing, Analytics and Reporting. Keep your business competitive and profitable with our range of value added and managed services (Pay-as-You Go, Monthly Retainer, Pre-paid Hours). Unlock the true potential of the mobile platform with our custom application development services for iOS, Android and PhoneGap.